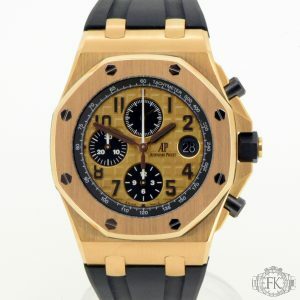 This is an Audemars Piguet Royal Oak Offshore. Model No.  26400SO.OO.A002CA.01. 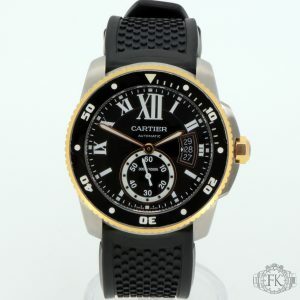 It has a 44mm stainless steel case with ceramic bezel and ceramic crown and pushers, a white dial and a brand new rubber strap. The watch has an automatic movement. 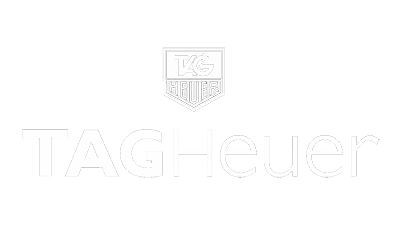 The watch comes complete with all the original boxes, booklets and guarantee papers. The papers are dated 2012. 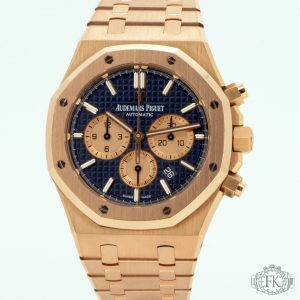 This is a pristine condition Audemars Piguet Royal Oak Offshore. Model number 26470OR.OO.1000OR.01. It has a 42mm rose gold case, a pink dial and an 18ct rose gold bracelet. This watch has an automatic movement. The watch comes complete with the original box and extract papers from Audemars Piguet. The watch is dated April 2016. This is an Audemars Piguet Royal Oak. Model number 26331.OO.1220OR.01. It has a 41mm rose gold case, a blue dial with rose gold sub dials and a rose gold bracelet. 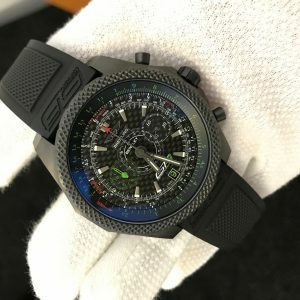 The watch has an automatic and chronograph movement. 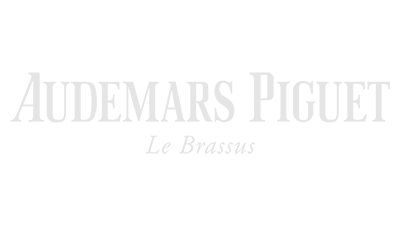 This Audemars Piguet is under full international guarantee for 3 years until 2021. 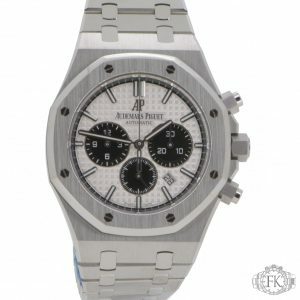 This is an Audemars Piguet Royal Oak Chronograph. Model No. 26331ST.OO.1220ST.03. It has a 41mm stainless steel case with, a white dial with black sub dial’s (Panda) and a stainless steel bracelet . The watch has an automatic movement. The watch comes complete with all the original boxes, booklets and guarantee papers. The papers are dated 2017. 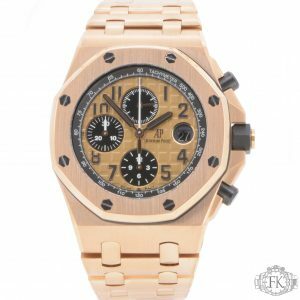 This is a pristine condition Audemars Piguet Royal Oak Offshore. Model number 26470OR.OO.A002CR.01. It has a 42mm rose gold case, a pink dial and a rubber strap. This watch has an automatic movement. 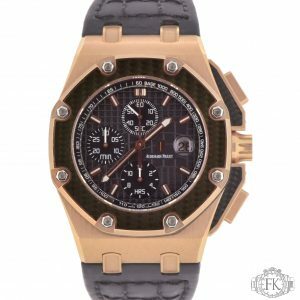 The watch comes complete with the original box and papers from Audemars Piguet.  The watch is dated 2016. 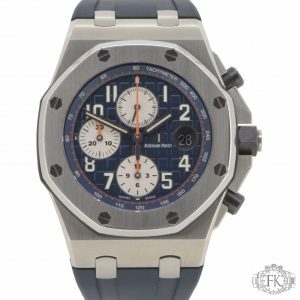 This is an Audemars Piguet Navy. Model number 26470ST.OO.A027CA.01. It has a 42mm stainless steel case, a blue dial with white sub dials and a blue rubber strap. The watch has an automatic movement. The watch comes complete with all the original boxes, booklets and guarantee papers. The papers are dated 2014. 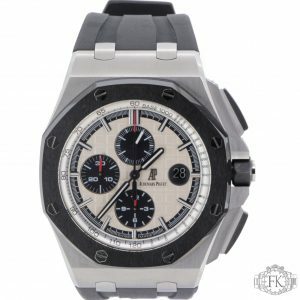 This is an Audemars Piguet Royal Oak Offshore. Model No. 26030RO.OO.D001IN.01 It has a 45mm rose gold case with carbon bezel and rose gold crown and rose gold and carbon pushers, a black dial and a brand leather strap. The watch has an automatic movement. 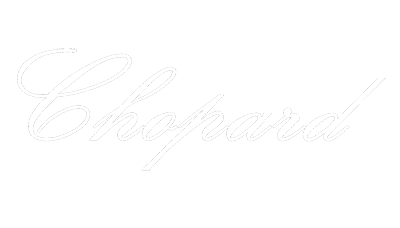 The watch comes complete with all the original boxes, booklets and guarantee papers. The papers are dated 2004. 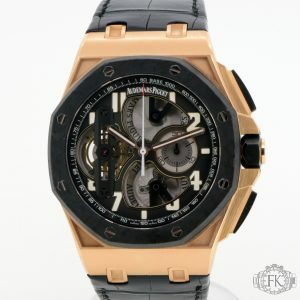 This is an Audemars Piguet Royal Oak. Model number 26048SK.ZZ.D066CA.01. 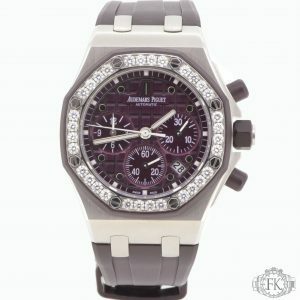 It has a 37mm stainless steel case, a purple dial with a purple rubber and steel bezel with original set diamonds and a purple rubber strap.  The watch has an automatic and chronograph movement. 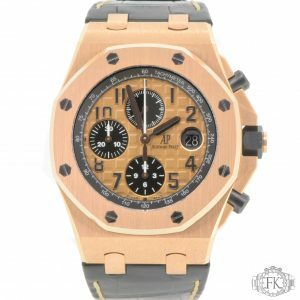 The watch comes with the original box and extract papers dated 2011 from Audemars Piguet.